This is cited from my research article published in KENTIKUSHI 2012. June Vol 61 No. 717. and posted on our website on the authority of Japan Federation of Architects & Building Engineers Associations. Our society was founded seventeen years ago, October 29, 1995. 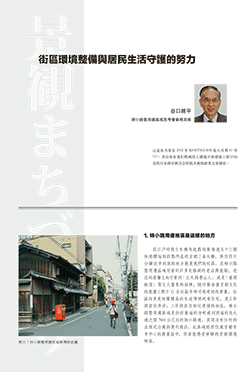 We introduced area planning to the City of Kyoto on August 21, [year]. If it becomes a city ordinance, the City of Kyoto will make a great contribution to environmental protection. 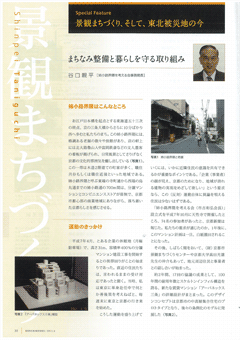 I reported our story to the June 2012 issue of an official publication, KENTIKUSHI, valued by many people. 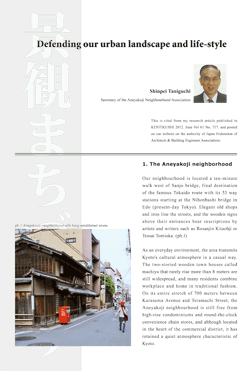 So, we republish that story on this web site in Japanese and English.